One of the biggest challenges I face is trying to get my clients to renew your web hosting account on time. As a web hosting reseller, I provide all of my clients with a login to their web hosting control panel. Since I manage and support their web sites for them, most of my clients never have any reason to use their control panel. However once a year the client must log in to their control panel to renew your web hosting account and domain name. To help make things easier, I have created a set by step tutorial to guide my clients through the process of renewing their web hosting account. Clients should note that when you need to renew your web hosting account, two warning message will be sent to the e-mail address specified in your account contact information. The first message will be sent 2 weeks before the web hosting account expires, and the second notification is sent 7 days before the account expires. 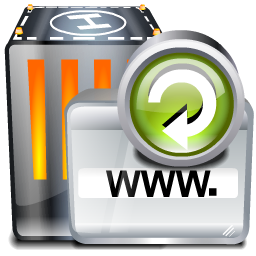 To avoid any possible downtime of your website, you must renew your web hosting account before the expiration date. It is very important that you do not let it expire. Upon the expiration date your web hosting account will be suspended. Clients who host their websites with Durham Webs can log in to their web hosting control panel to renew your web hosting account. Once inside your web hosting control panel, on the left hand side, you will see a section titled “Upgrades” click the “Renew Plan” link in the “Upgrades” section. The next page shows the Renewal Table, you can see the Plan Type, the Expiration date, and the New Expiration Date in the Renewal Table. 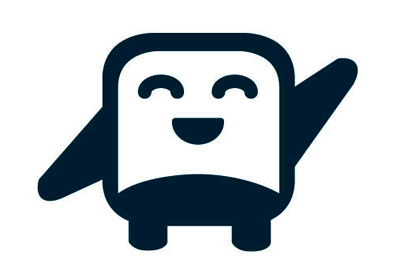 Notice that you can also choose to renew your domain name and any service upgrades you have purchased at the same time. The table lists the expiration date of the domain name, and the new expiration date of the domain name. It is good practice to renew your domain name at the same time you renew your web hosting account, this will save you from having to go through the process again when your domain does come up for renewal. To renew your existing domains and renew your web hosting account, make sure the box beside “Renew Domains” has a check mark inside of it. You should also make sure that any domains that you wish to renew also have a check mark in the box beside it. The only other thing you have to do is make your payment. To make your payment you simply choose the payment method you prefer, and press the next button. You will be redirected to a secure payment page, and once the payment is successfully completed your web hosting account and your domain name(s) will be renewed. I have created a video tutorial to show you how easy it is to renew your web hosting account. If anyone is confused or uncertain on the on process, this video should help make the instructions a little clearer.